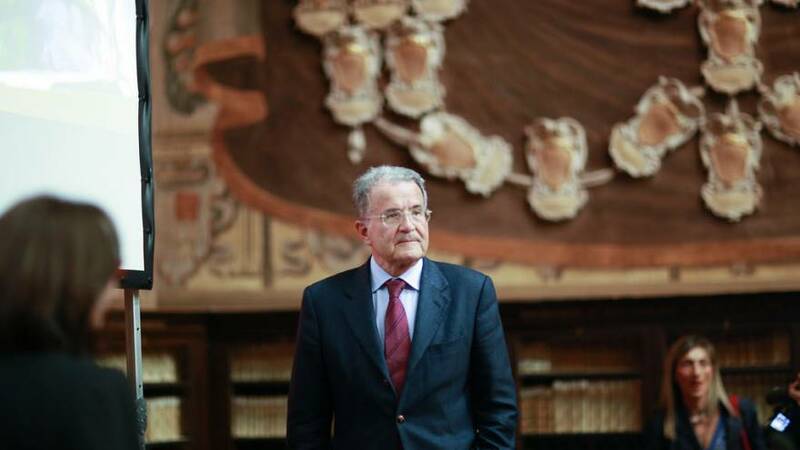 Romano Prodi, back in Brussels. The former European Commmission president met his successor Jean-Claude Juncker and other commissioners to promote social infrastructure investments. Prodi presented the results of report launched last year that recommends to finance affordable housing and to create new investment platforms for the well-being of citizens.